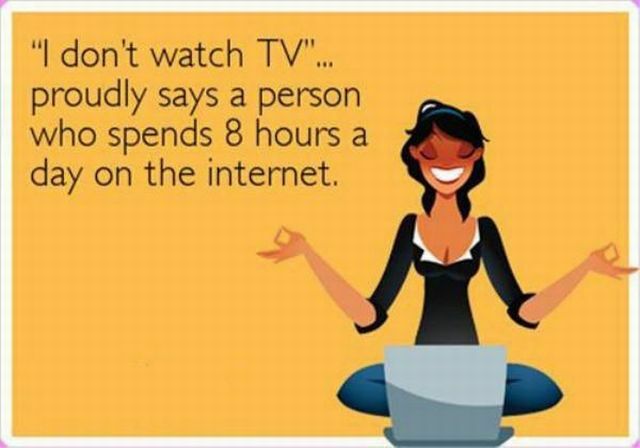 Spends 8 hours a day on the internet but proudly says, "I don't watch TV." Spends 8 hours a day on the internet but proudly says, "I d.. This Guy Made The Best Of Having A Cast On His Leg. Convers..